Today is all about crazy good deals on items worth stocking up on! 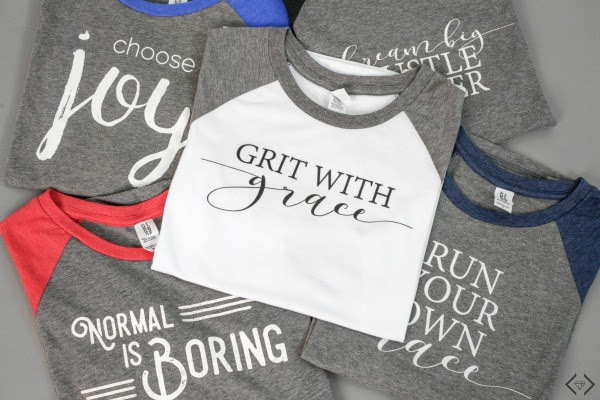 From fun, pop culture references to inspirational sayings, these raglans are an item you are just going to want more of. Raglans do it all! Whether you’re running errands or meeting up with the girls for brunch, these tees will keep you on trend without trying too hard. And who doesn’t love effortless fashion? The code is 2FORRAGLAN and it will make the final price $30 when 2 raglans are purchased! That makes each shirt just $15! The code is valid Tuesday, 10/3 only. You can never go wrong with pairing your raglan with your all-time favorite jeans and your favorite sneakers. Add a beanie or a baseball hat to complete your laid-back, casual look. Got a coffee date with the girls? 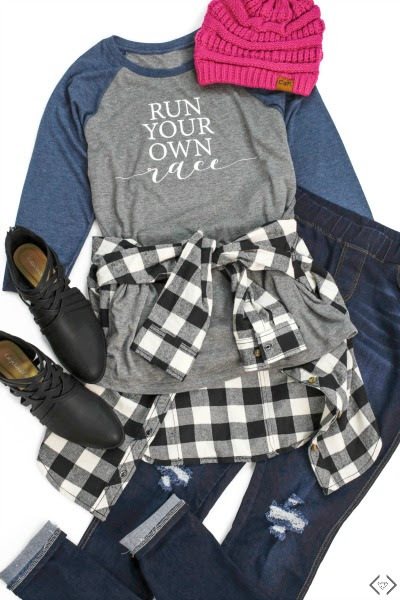 Throw on a pair of skinny pants, ballet flats, and leather jacket with your raglan, and you’re good to go! *Dress up your raglan with a pencil skirt and heels. Add some jewelry to make it just a touch fancier.